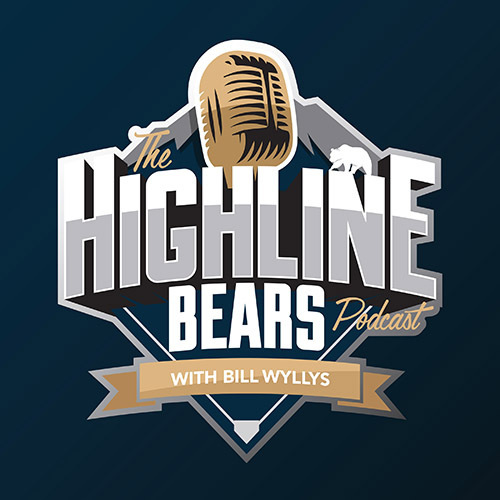 The Highline Bears launched their very own podcast Friday, January 18, 2019. The podcast will be hosted by Public Address Announcer Bill Wyllys and will feature new guests from within the front office, coaching staff, players on the team, staff members and members within the community. Each episode will be recorded at a location within the greater Highline area. 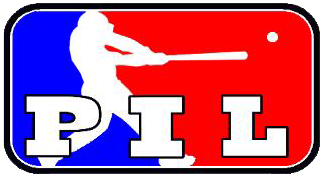 The first episode Bill sits down with General Manager Justin Moser and talks about why they started the team, his love of baseball and how the team wants to be an intricate part of the community. The podcast will have a new episode air every two weeks and plans to continue to evolve throughout the Bear season where it will feature other shows and additional weekly episodes. To tune in and listen to the podcast you can find it on SoundCloud and Spotify by searching "Highline Bears". For inquiries, questions, and comments you can contact the podcast directly by emailing Podcast@HighlineBears.com.